Roberts dry cleaners was opened in 1983 in Claremont Road, Surbiton, by Robert Helliwell whose previous experience in laundry and dry-cleaning had been with one of the biggest companies in England for whom he served for over 20 years as an executive. With his own experience now approaching 50 years in the trade, Robert is still actively involved in the day to day running of the business and his continued presence together with a number of experienced and long serving members of staff ensures that all of the detailed attention required to process modern day fabrics is maintained to the highest standards. Dry cleaning is one of the traditional family businesses and Roberts dry cleaners in Surbiton is no exception, having employed over the last 33 years many generations of the same local families. Roberts Cleaners is well known for it’s expertise in the care and processing of evening wear, wedding and party dresses, as well as for less formal and casual wear. In addition to the dry-cleaning of garments, Roberts also provided an on site shirt service and a weekly laundry service for flat work. Duvets, curtains and loose covers are also processed on site to provide a full compliment of services for all family members and their home. 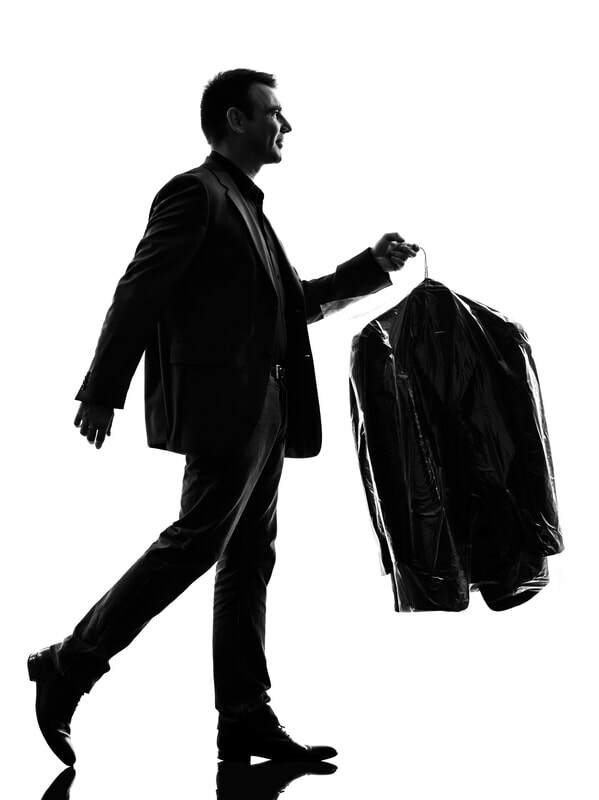 Roberts provide a two tier service for dry-cleaning garments and the Sovereign Service is recommended for the customer with the designer labelled items which may require that little extra attention as well as for the business wearer of tailored suits and smart casual wear. An on-site tailoress also provides a quick alteration and repair service and is available for fittings.